GelatoCart was established in 2010 to provide artisan gelato across Sydney served from custom made Italian GelatoCarts. If you have a love affair with gelato, then look no further than GelatoCart. Perfect for weddings, parties, exhibitions, festivals and corporate events, GelatoCart has built a reputation for the highest quality artisan gelato and sorbet and professional service. Contact us today and we’ll be happy to tailor a package to suit your event. 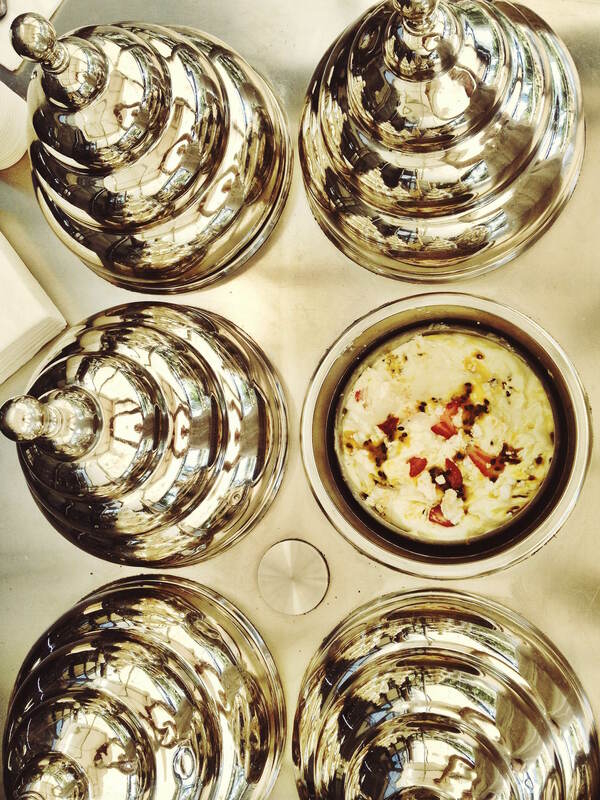 We are passionate about our artisan approach to making gelato and sorbet. 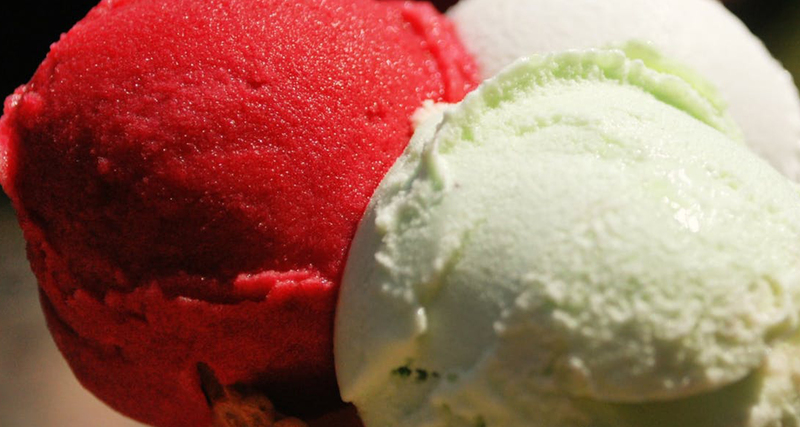 We source the best ingredients we can find and create gelato and sorbet for your event that combines authentic Italian tastes using fresh local ingredients. Our gelato maestros are passionate about their art in creating unique flavours to suit your celebration. Our Gelato Carts are custom made in Sicily and have been designed for gelato service. Using a unique gel system they can operate without power for many hours. Today, we have three GelatoCarts, a purpose built artisan gelato making facility in Redfern and a team of gelato maestros to serve you some of Sydney’s more beautiful gelato. We have attended more than 1,000 corporate events and our GelatoCarts feature regularly at markets and local events. Our clients include some of Australia and the world’s leading brand’s including: Macquarie Bank, Mulbery, Novotel, NBC Universal, Qantas, Myer, Coles, Vodafone and many, many, more. On the back of our success as a mobile gelato cart company we have grown a wholesale business and provide our artisan gelato across Sydney to a range of restaurants, cafes and food service outlets. Our custom made festival gelato cart with bicycle holds up to 12 pozzettis allowing you to taste a large range of gelato and sorbet flavours. Our event gelato cart holds six pozzettis and it perfect for a events up to 300 people. Our original event gelato cart was custom made for smaller events and can hold up to six pozzettis. Select from our artisan premium gelato, standard gelato and sorbet flavours or request your own flavour. Choose from a range of premium gelato flavours such as pistachio, hazelnut, macadamia, dark chocolate, white chocolate, tiramisu and many more. Our standard gelato flavours include vanilla bean, chocolate, strawberry, raspberry, honeycomb, Tim Tam, Peppermint choc chip, Espresso and many more. Our seasonal sorbet flavours include strawberry, mango, passionfruit, watermelon and many more. We have worked with some of the Australia's leading brands bringing a sweet treat to their events. It was incredible!!! Thank you so much! Just wanted to say a big thank you for the Gelato Cart last night it was certainly a big hit with our colleagues and the guys who helped on the night were fantastic. A huge thank you to you and your team at Gelato Cart! It was a hit with our guests and your team were super friendly and professional. I hear the cart was an absolute hit as usual so thank you very much!